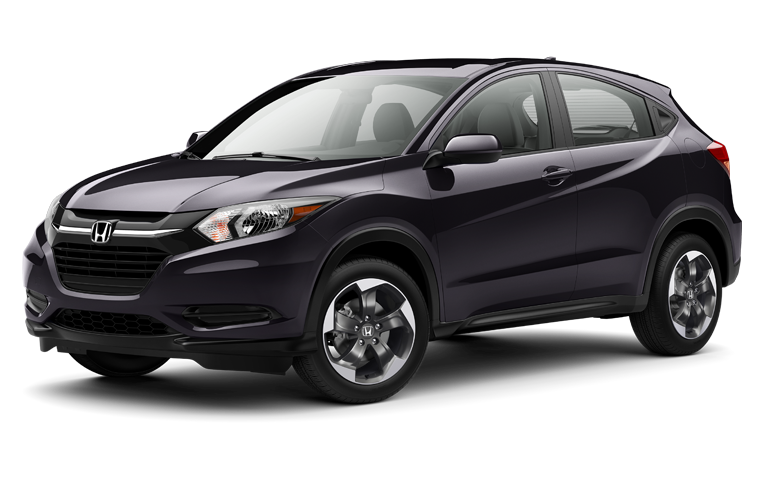 The exterior features a dark, aggressive grille that includes a tasteful chrome accent which makes a lasting first impression. 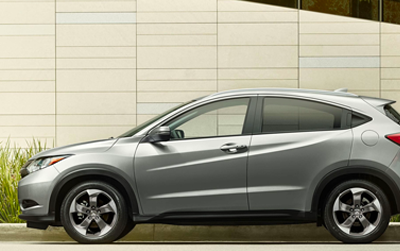 Stunning from every angle, with its ideal ride height and unique, sporty profile. 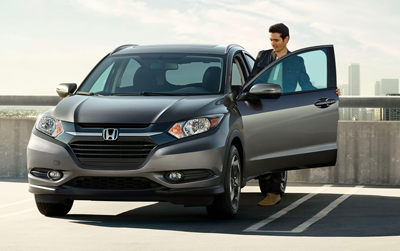 The angular lines and aggressive design make this the perfect getaway vehicle, no matter where you're getting away to. 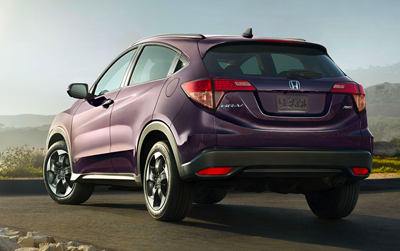 The taillights feature LED brake lights that use less energy and help increase your visibility to other drivers. 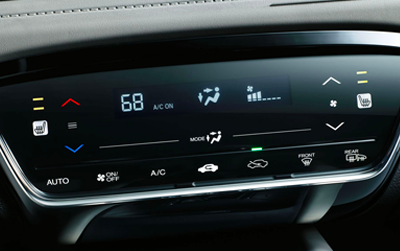 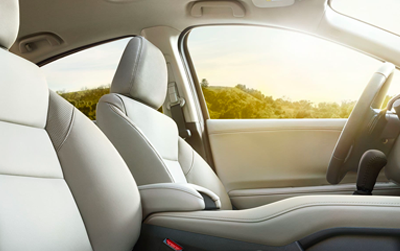 Heated front seats help keep you warm in both cool mornings and colder seasons. 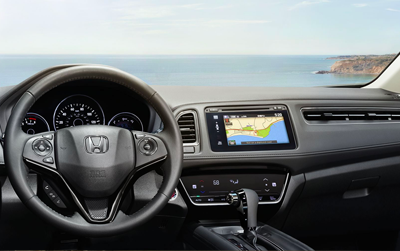 The HR-V interior was designed to accommodate. 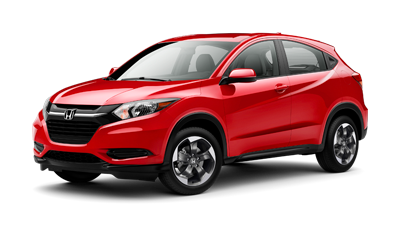 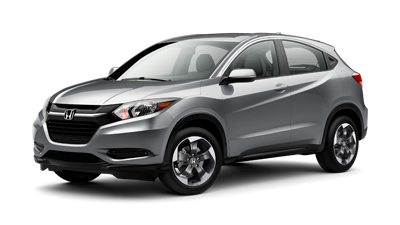 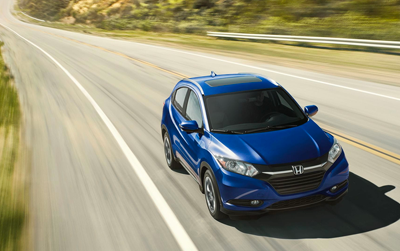 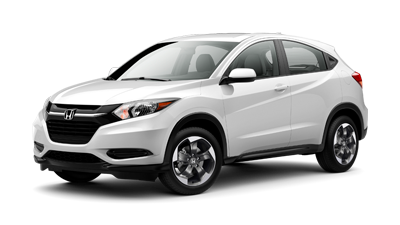 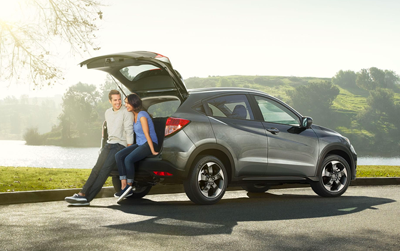 From five passengers to copious amounts of cargo space,* the inside of the HR-V is truly outstanding. 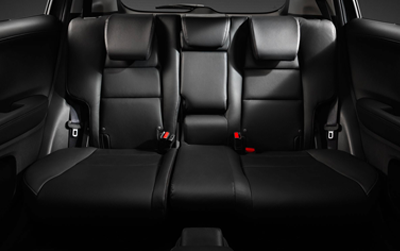 From useful cargo accessories to interior lighting, there are plenty of ways to make the interior uniquely yours. 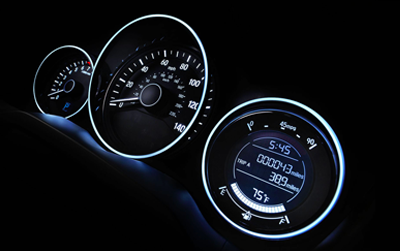 The blue LED Interior Illumination provides an upscale and aesthetically pleasing touch to your interior with a soft glow of light in the driver and passenger footwells. 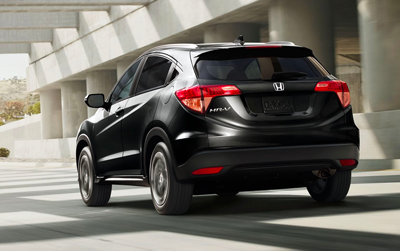 Get a better view of what's behind you with a Multi-Angle Rearview Camera, featuring three different views: normal, top-down, and wide.